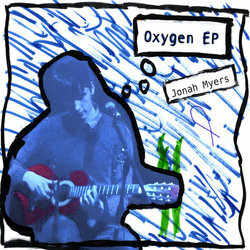 Jonah Myers is a songwriter, multi-instrumentalist and producer from the Canberra region. He has loved music his whole life and released his first album at age 15. Follow-ups soon appeared: Undercast EP in 2016, the full-length Character Development in 2017, and a project called November which consisted of writing, recording and releasing a song each day that month. The jazzy Oxygen EP came out in June 2018. Nevermind the Oxygen is a sentimental bossa nova tune with some creative, modern arrangement and production elements.